Were you able to join the Stilleto Run?! :( I wasn't. I feel so sad. 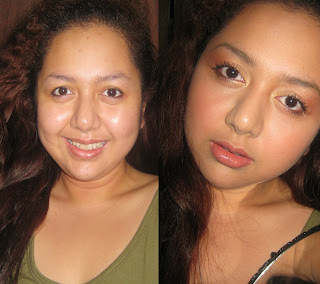 When I saw the photos on Maybelline Philippines fanpage, I got so bummed I missed out! While we're at it, I want to ask you, do you think you're beautiful? Because I want you to know that you are. 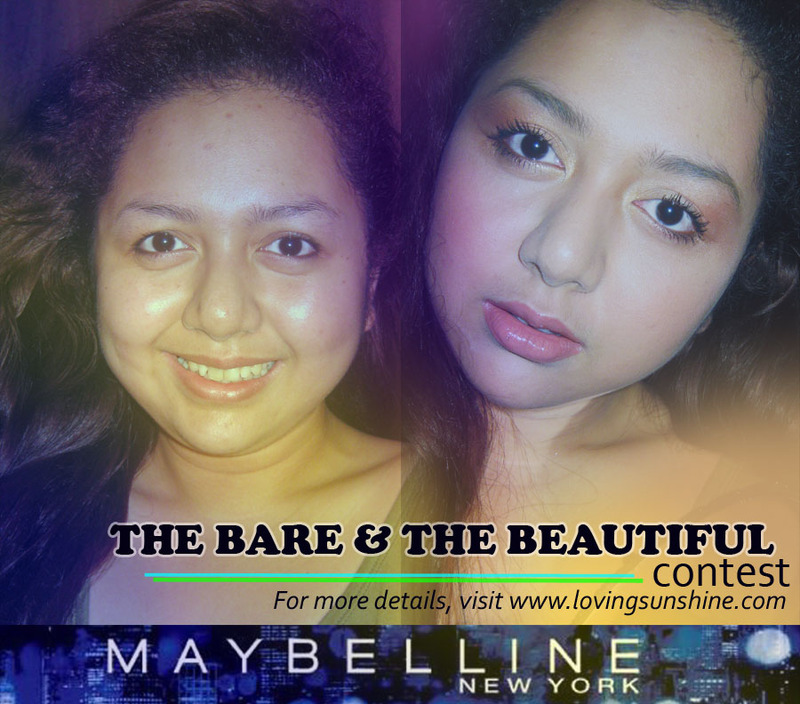 Maybelline has been very generous and supportive of our thrust this season: achievement and empowerment. It's to no surprise because we all know that Maybelline represents that type of woman, someone who carries herself well, who is confident and who is ready to face the world. And I really want us to be that! Come on guys, let's leave the world wondering what are secret is. Maybe.. well, we'd never tell, won't we? Take a bare photo of yourself. Don't edit it! Crop if needed, but please don't edit. I want us all to celebrate our natural beauty! Don't be shy. You're beautiful as you are. Always remember that. 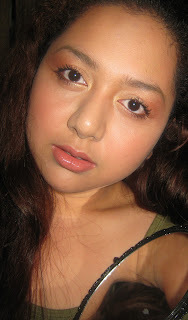 "I want to be a singer and I can make that happen with @MaybellinePhilippines Papaya Milk ColorSensational Lipstick!" 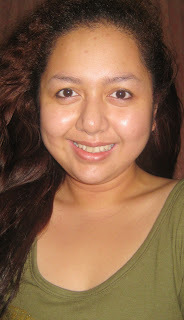 "I want to fly an airplane and I can make that happen with @MaybellinePhilippines 8-in-1 BB Cream!" Make your wish come true by asking your friends to like your entry. Most liked entry will receive the wished for make-up! But that's not all... two more beautifully empowered ladies will win prizes! Use it as your Facebook's primary photo as I'll be awarding consolation prizes for supporters of our empowerment campaign. P.P.S. HAPPY BIRTHDAY CARMELA! :p More beautiful happy days for you! Please like this post if you want to win! 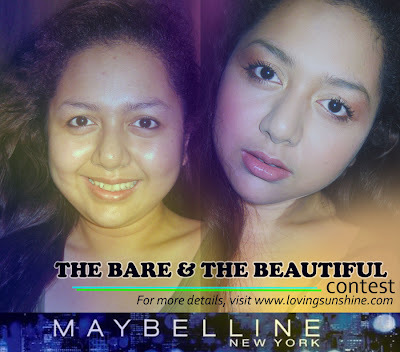 i would really love to join, I so love maybelline kaso pag like contest, talo na ako don agad. LOL. i love to win on may 8 :) bf's birthday :)LOL!